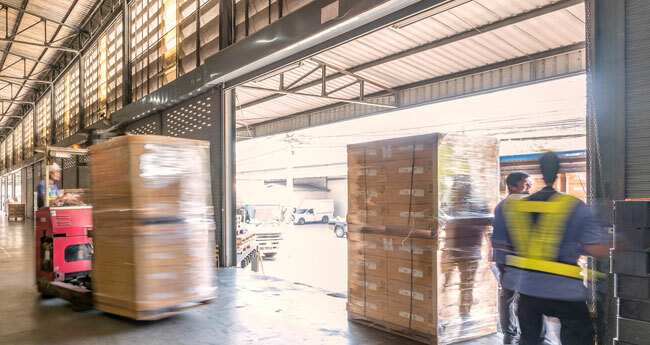 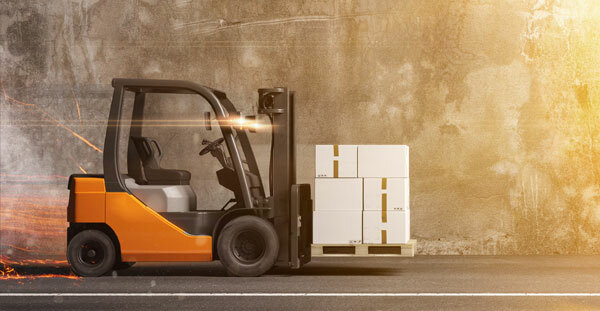 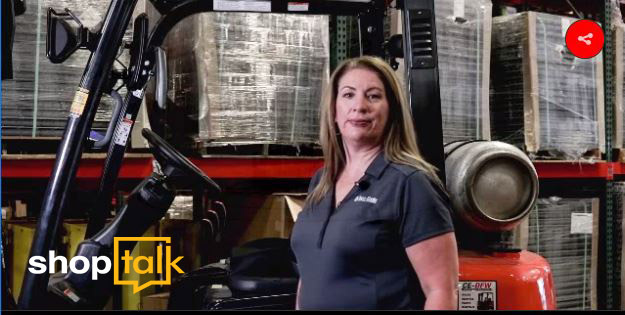 When it comes to protecting pedestrians from forklift accidents, focus on processes—the ways you segment, train, manage and work on a daily basis. 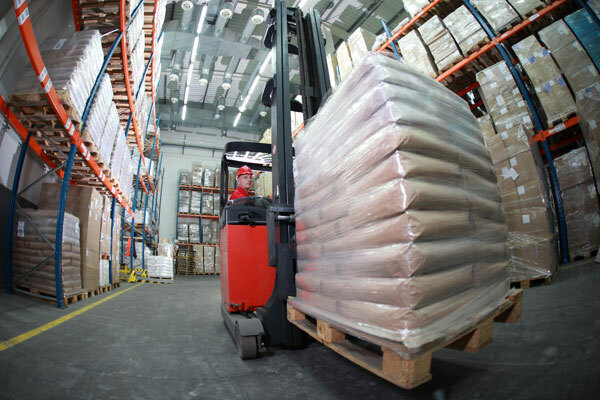 Preventable accidents happen when a process is absent. 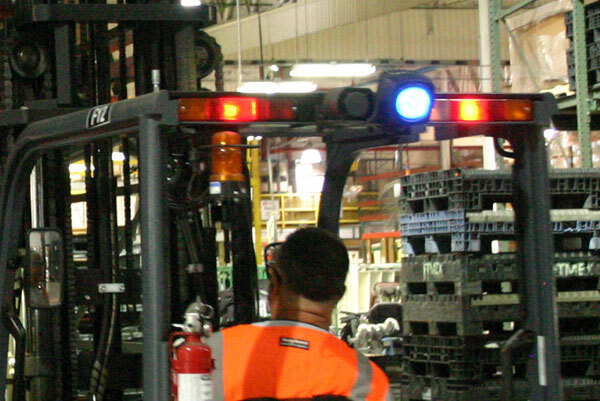 When it comes to forklifts and pedestrians, accidents are far too common and frequently serious. 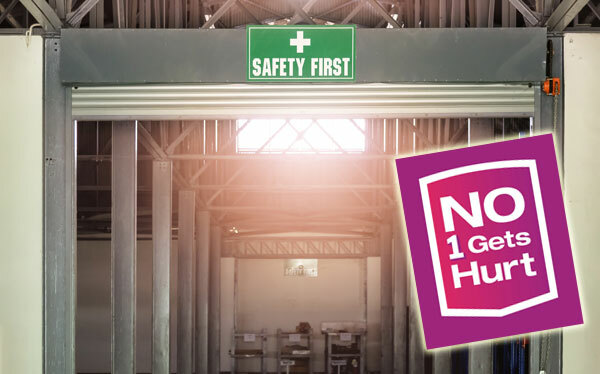 Since June is National Safety Month, it’s a good time for a roundup of some of the excellent safety resources available through our website and many others.